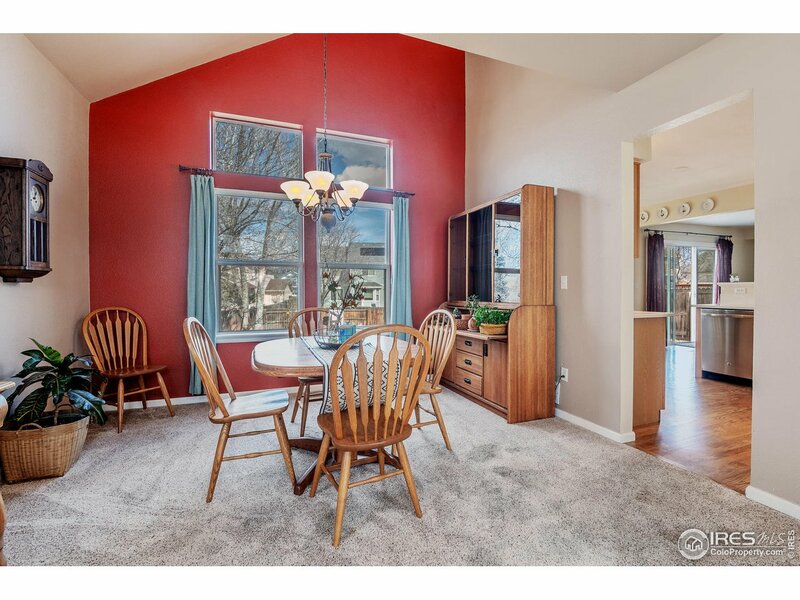 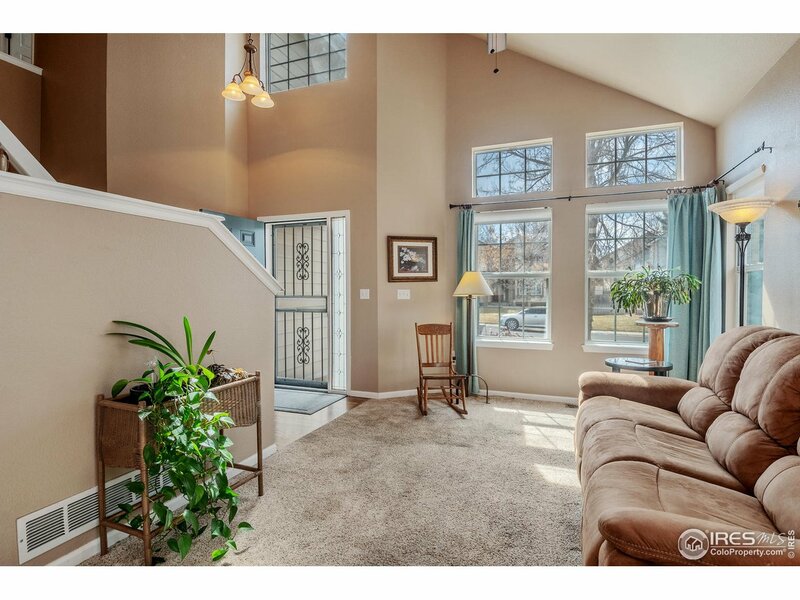 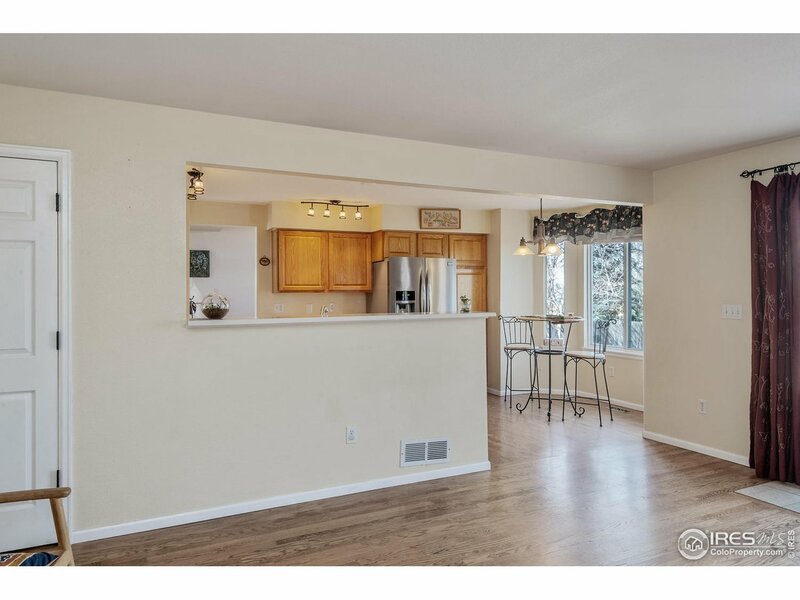 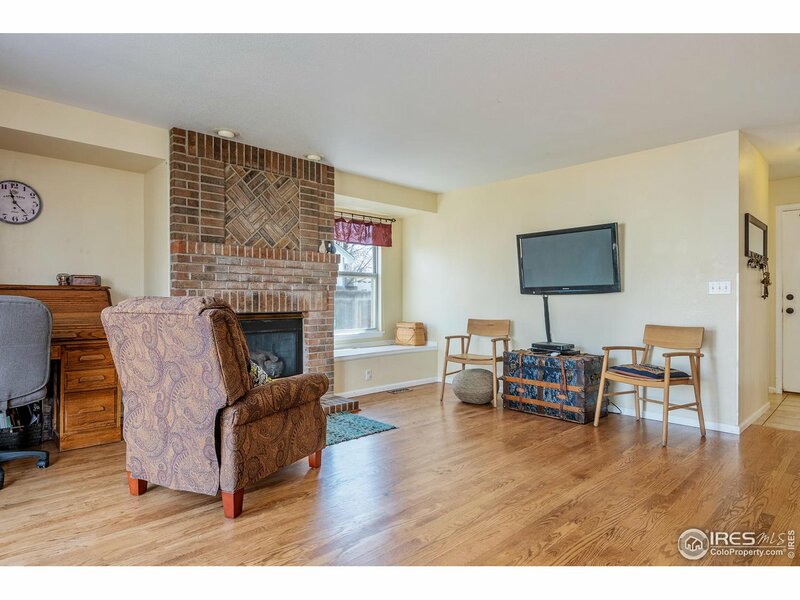 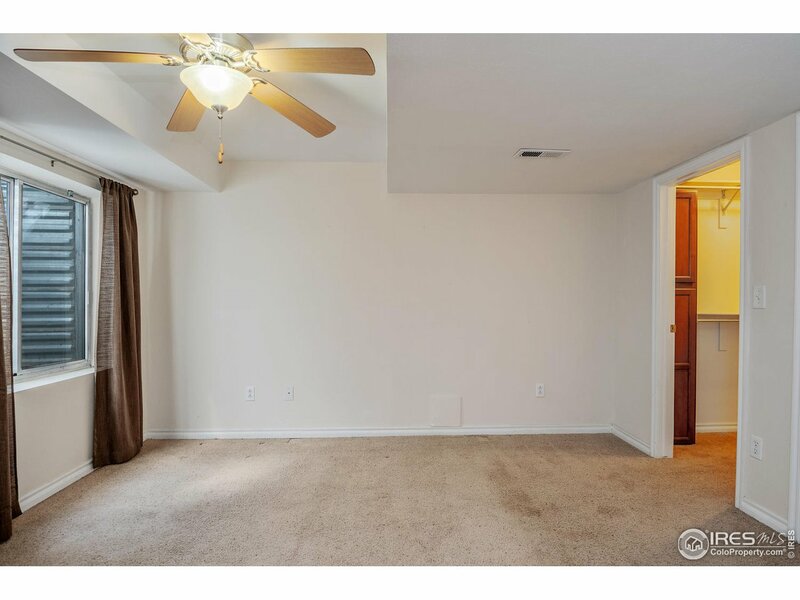 The main floor has vaulted ceilings & a formal dining room, which leads to the kitchen. 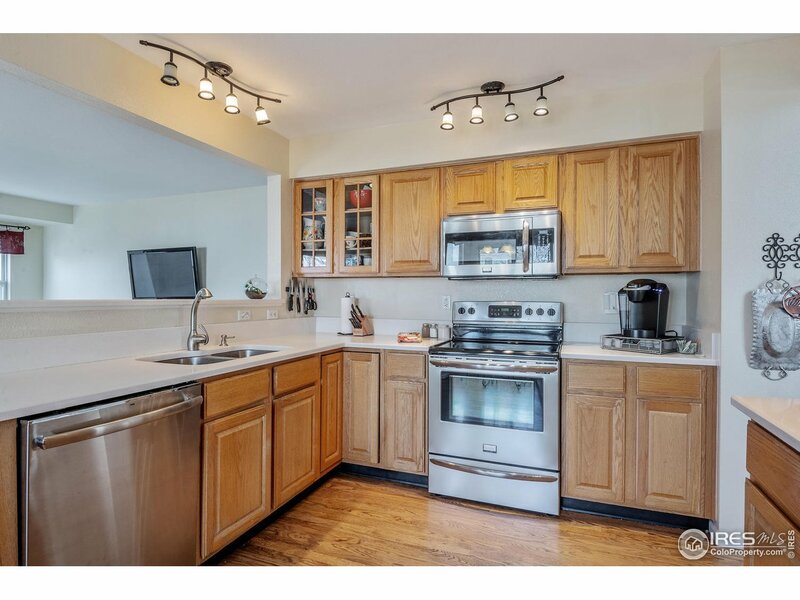 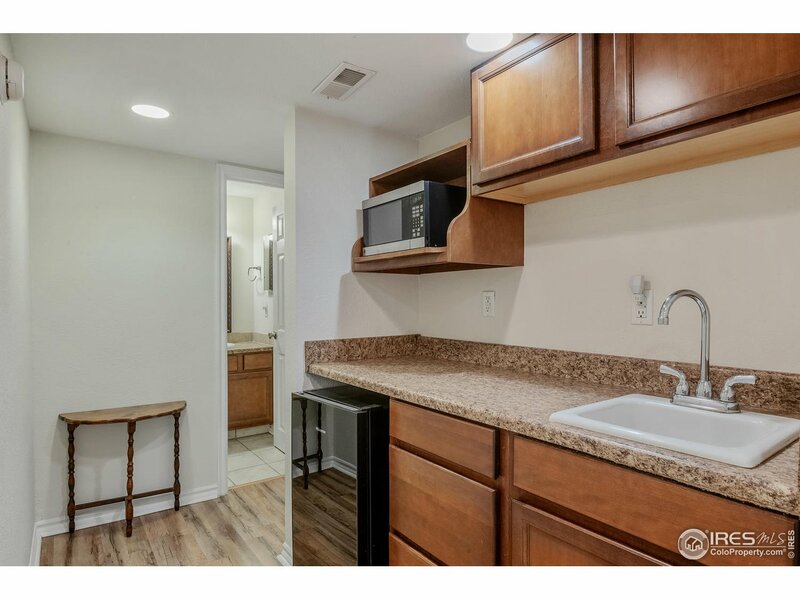 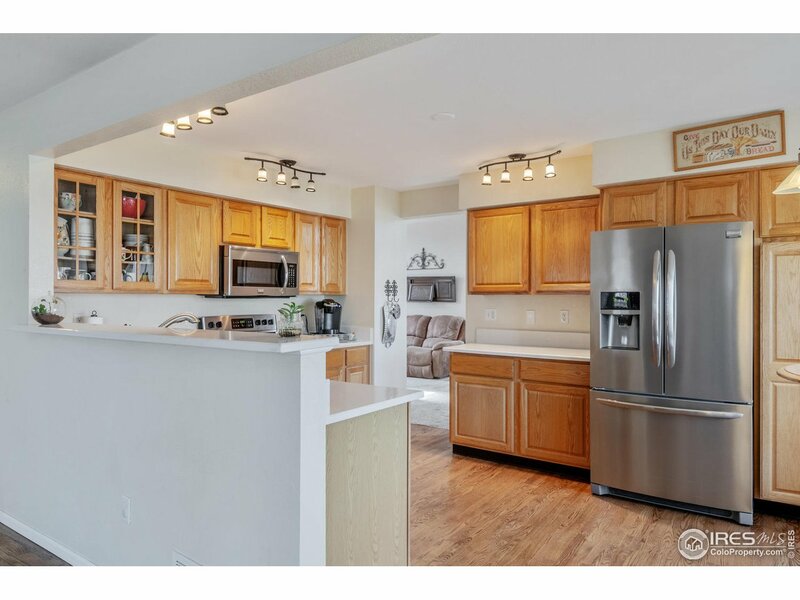 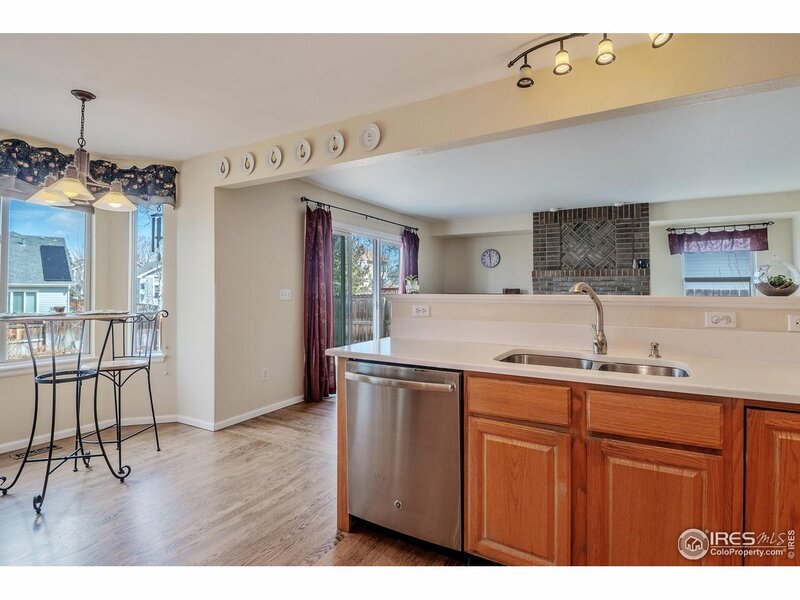 The kitchen has quartz counters, hardwood floors, breakfast nook & stainless steel appliances. 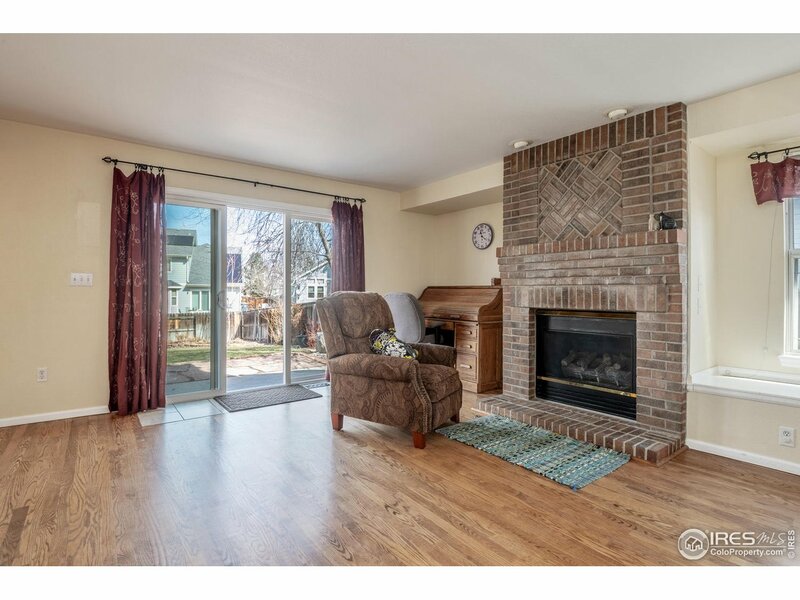 Hardwood flooring continues into the family room, which opens to the backyard & patio. 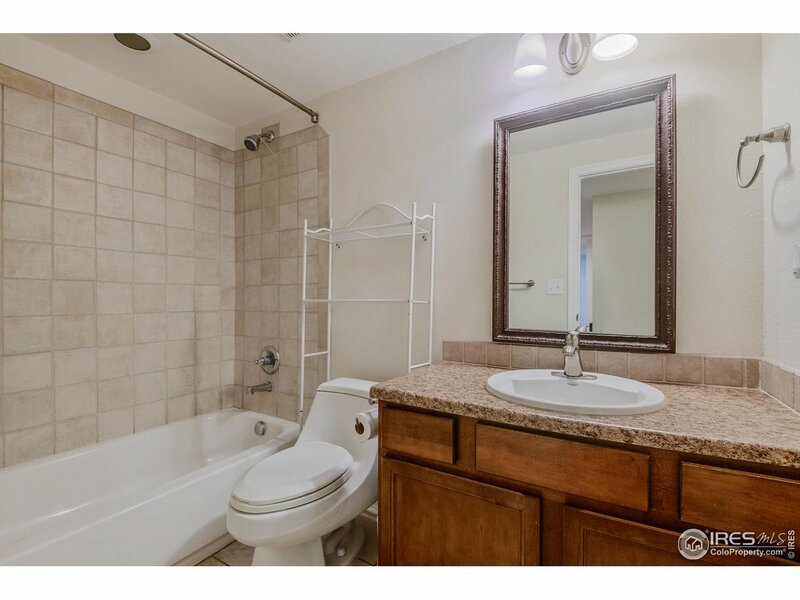 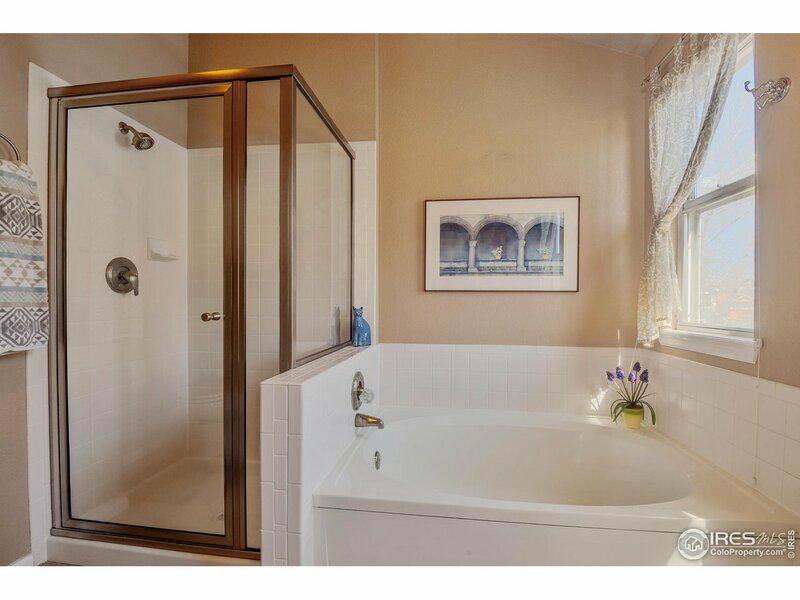 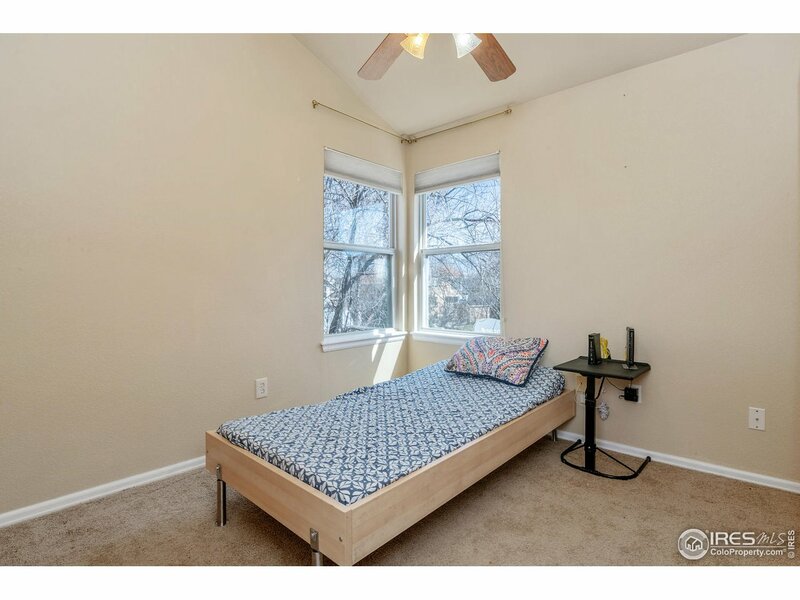 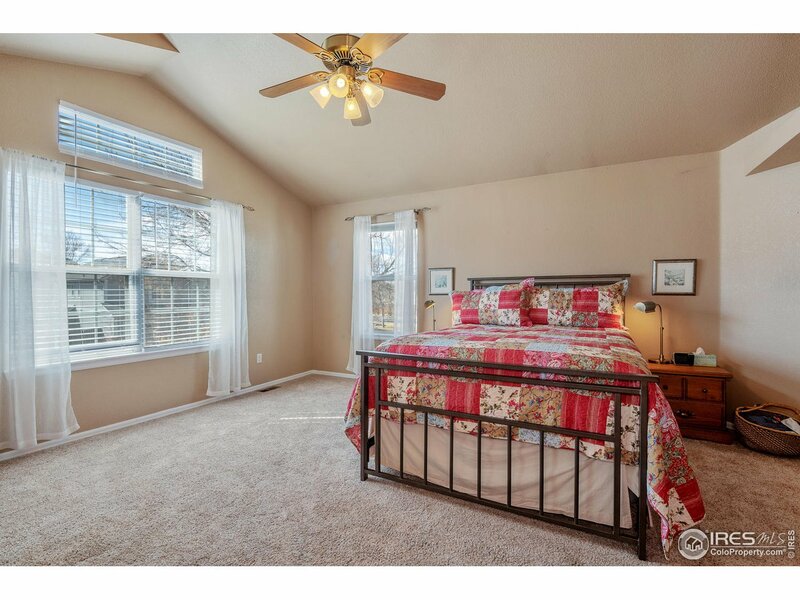 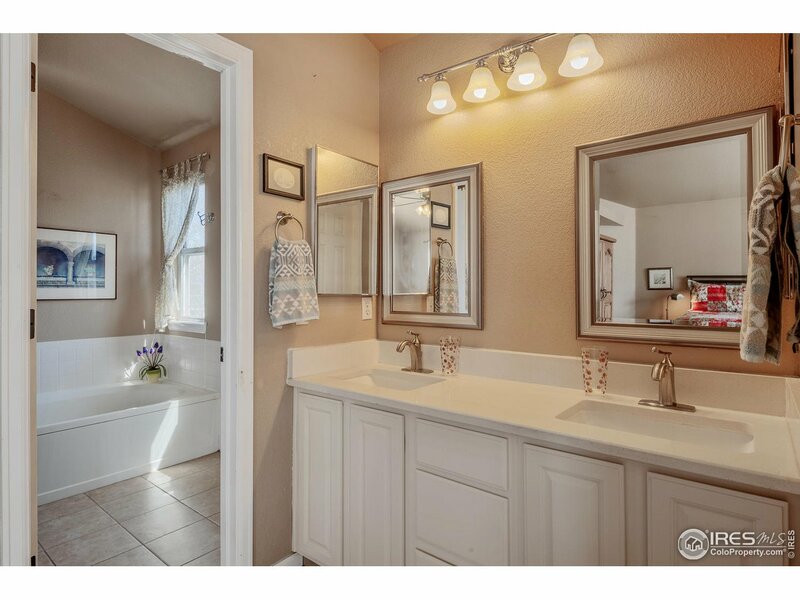 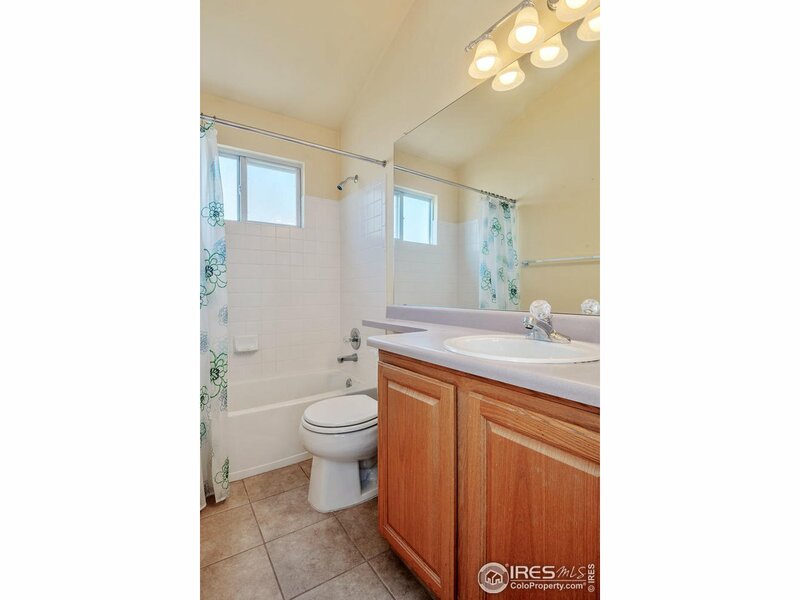 Upstairs is the master bedroom w/ walk in closet & 5-pc bath & 2 secondary bedrooms. 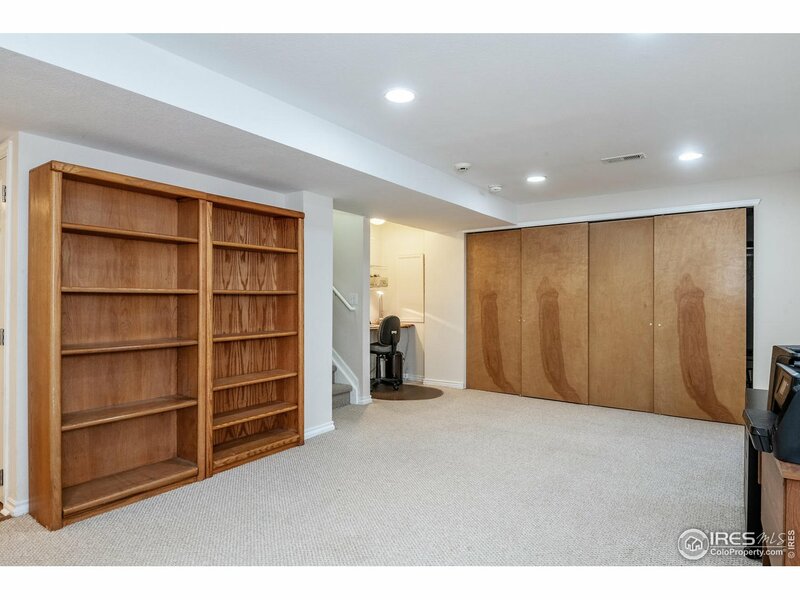 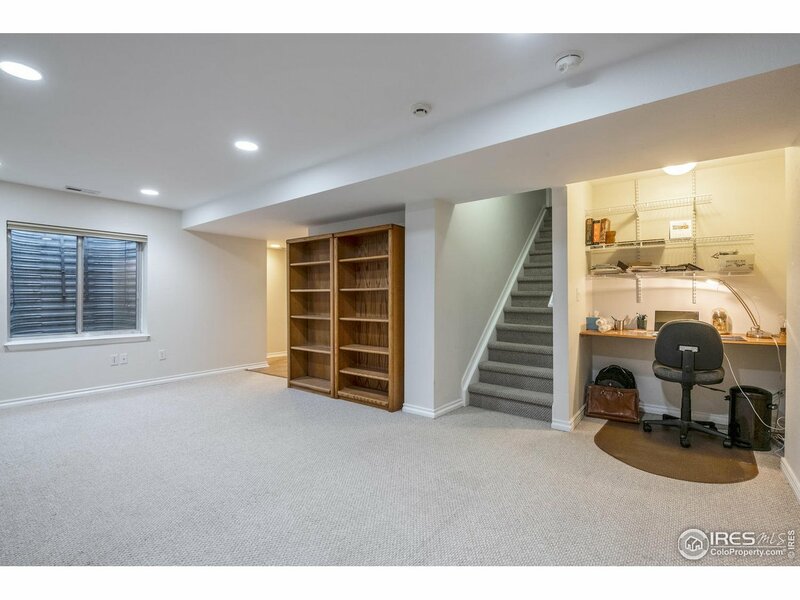 Basement is finished & offers a kitchenette with counter-height refrigerator, microwave, & sink; along with a rec room and conforming bedroom. 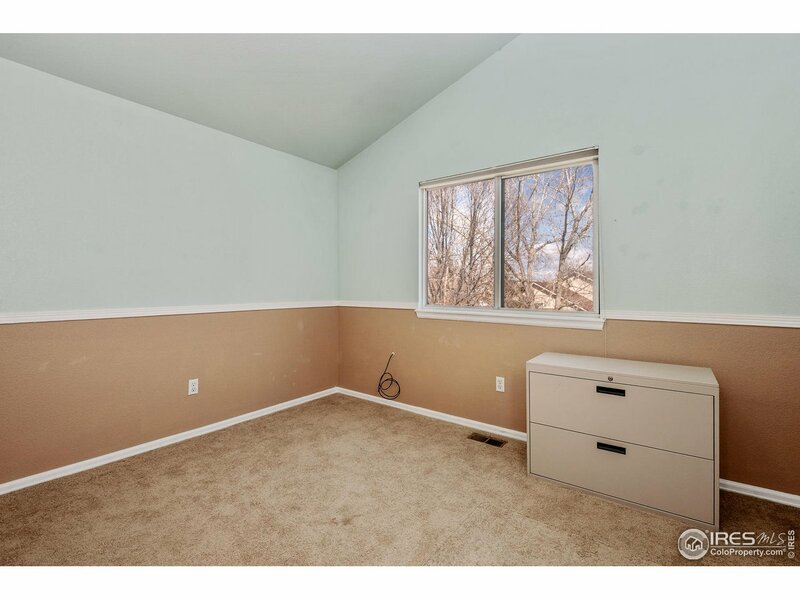 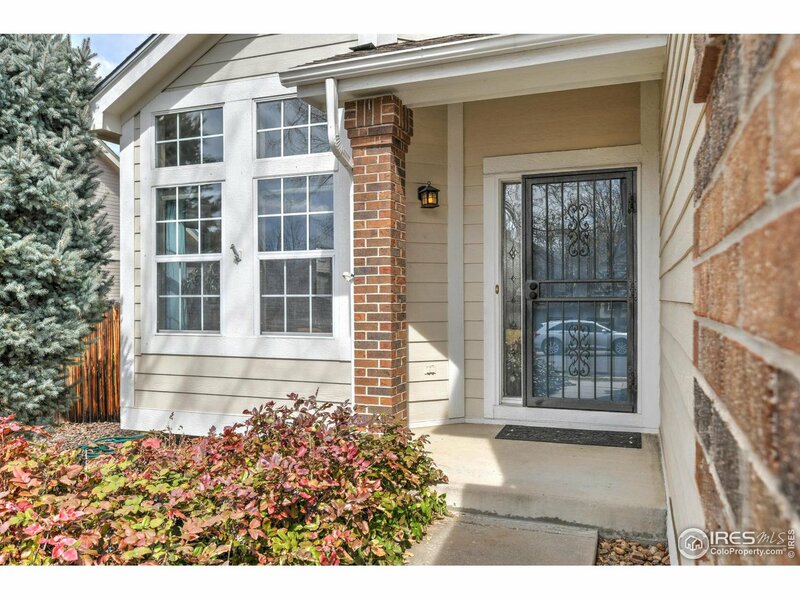 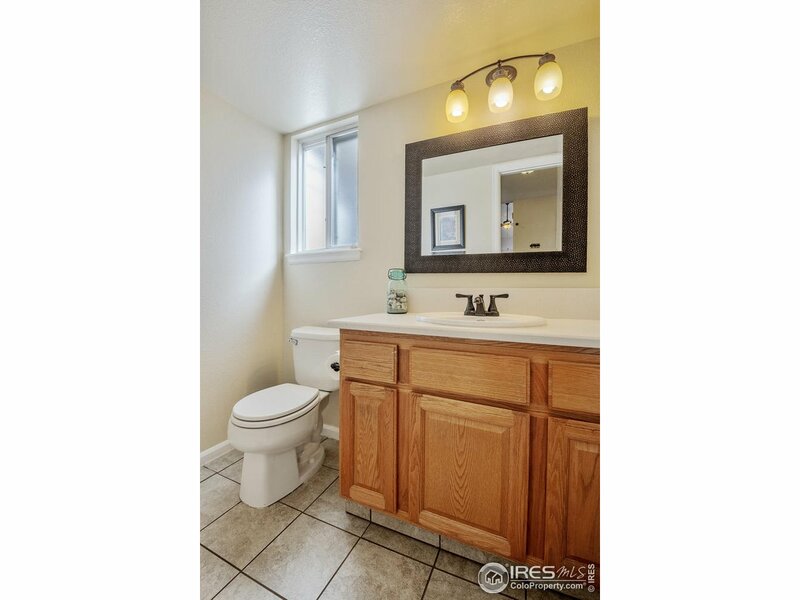 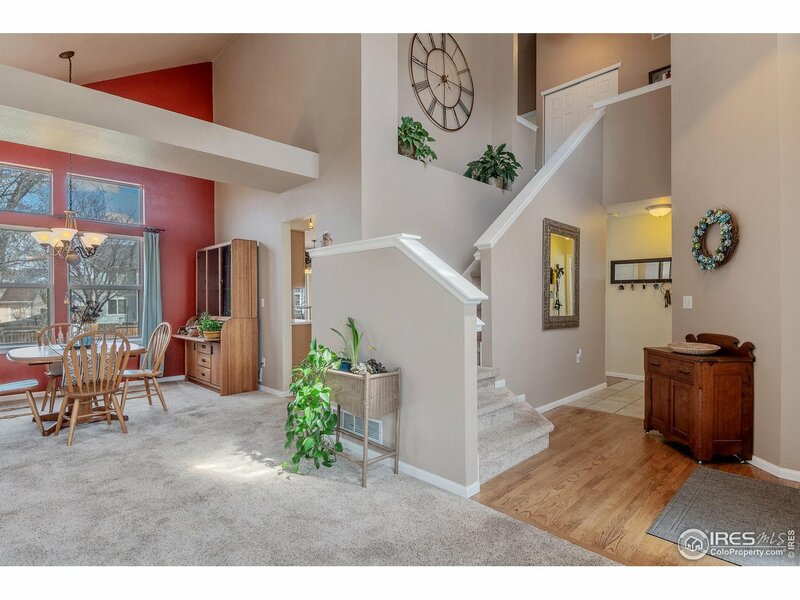 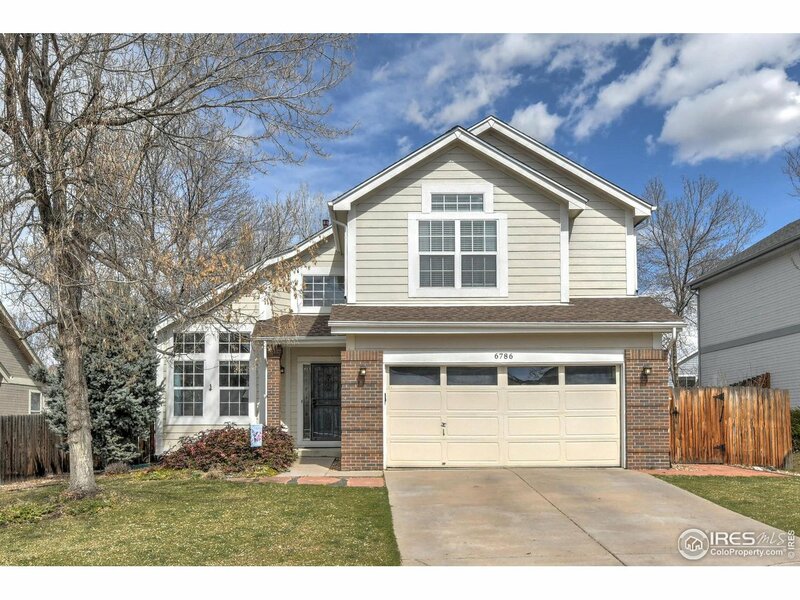 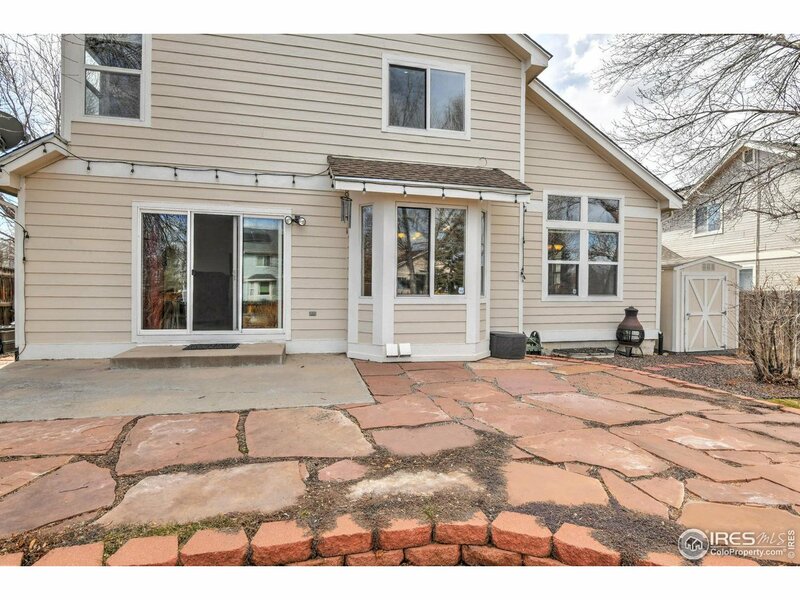 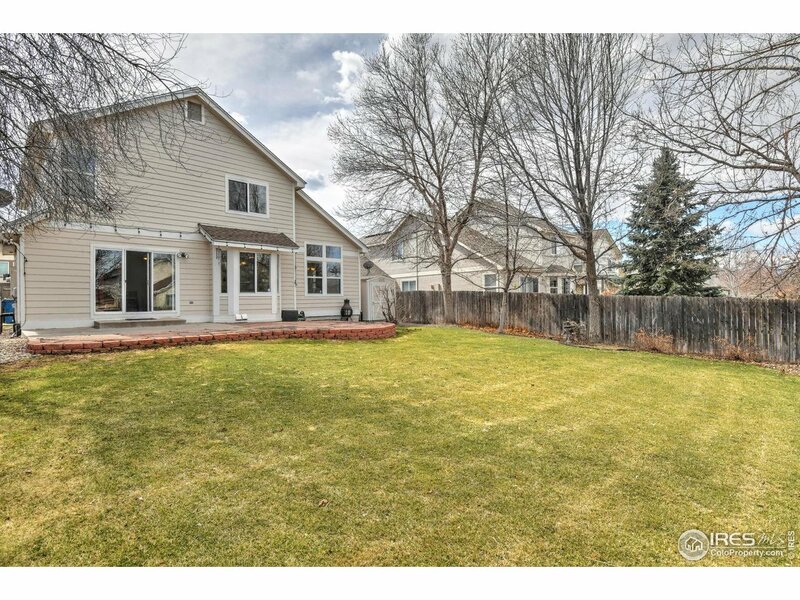 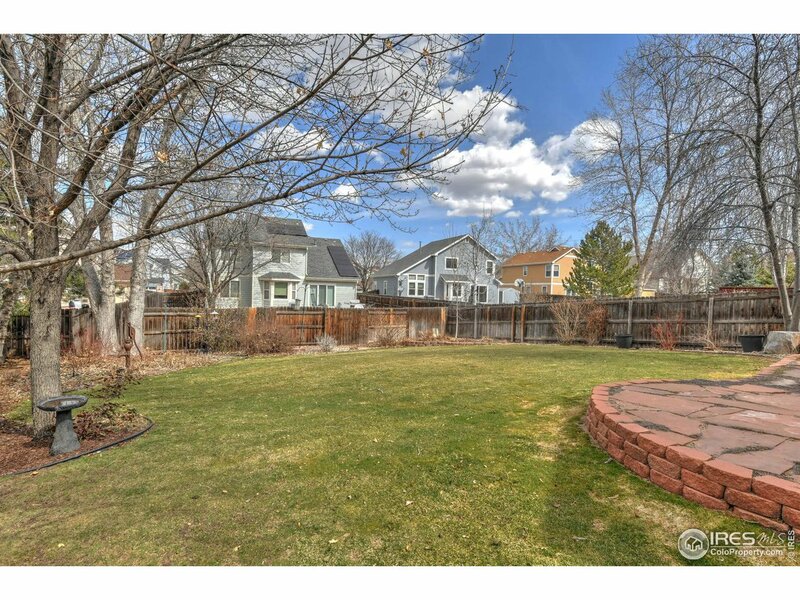 I would like more information regarding the property at 6786 W 97th Cir, Westminster CO 80021 - (MLS #877305).